Video Featured | The Art Dept. We had the opportunity to once again shoot this short live music film for our friends at Yours Truly—this one of Seattle indie darlings The Head and the Heart. 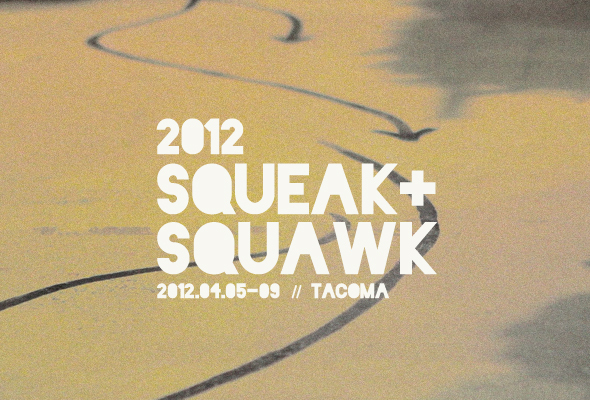 These are videos we recently produced for Cult Tacoma as part of their coverage of Tacoma’s recent Squeak + Squawk Festival. 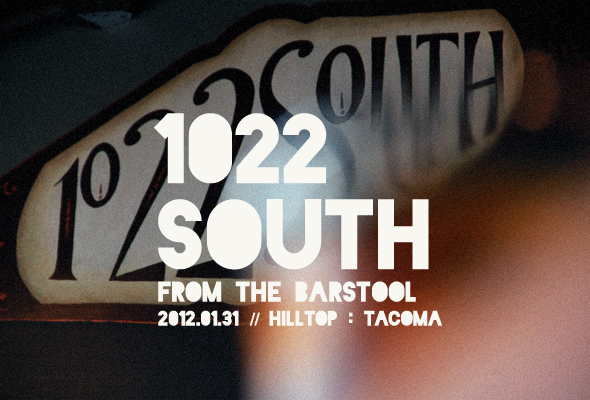 Here are a couple more videos we shot for Cult Tacoma. We caught up with the band Elk & Boar as they were preparing for performances down at SXSW last week. 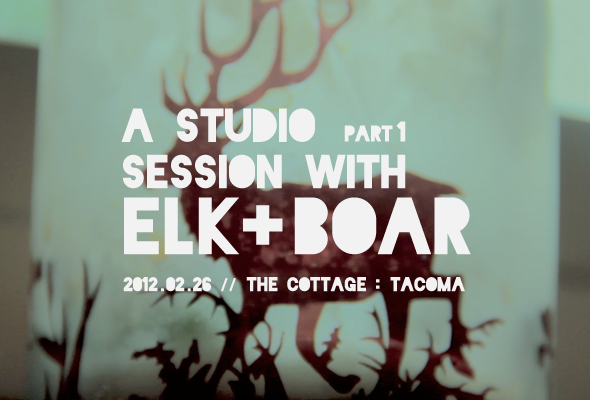 Kirsten invited us to join Elk & Boar in their studio—”The Cottage”—to record a couple of their songs on just such a mercurial day . . .
Read more at Cult Tacoma!